The Specialized Turbo e-bikes are built around the concept of “It's you, only faster.” So, no matter if you're a seasoned rider or just starting out, we customize these bikes and E-Bike Technology to the ride experience. This way, you get a seamless, authentic experience, just with a little extra oomph! Specialized made the custom U1-460 battery to be fully integrated with the frame, removable for easy charging, and lockable for added security. It communicates with the display and has multiple modes to maximize the overall efficiency and range. 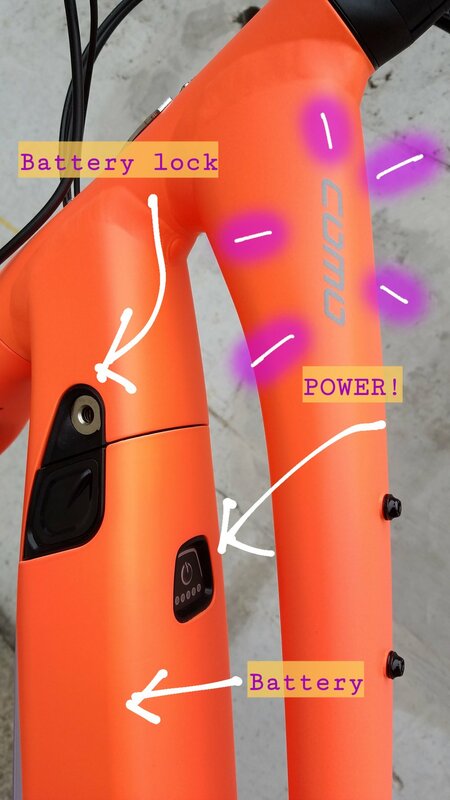 Learn More About the Como! 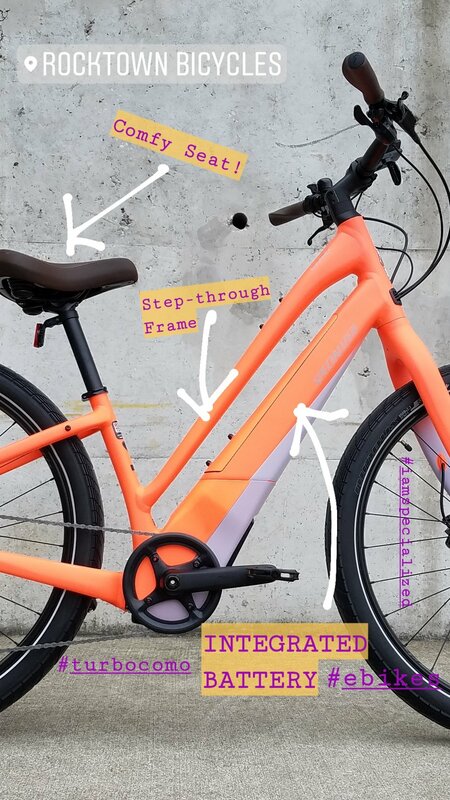 This bike is available to demo! Stop by the shop to take it for a ride! 2018 All-City Cycles ELECTRIC QUEEN!